Need to get a laptop, printer, or peripheral from here to there? 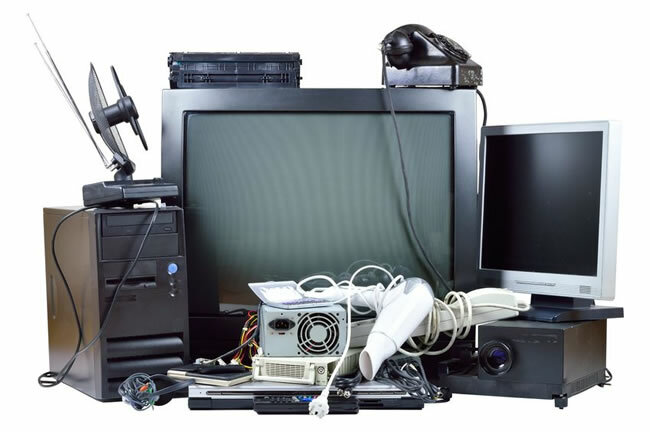 Electronics can be scary and tricky items to pack and ship. Did you know that the courier industry has specific packaging requirements for these items? They will deny any and all claims for damage when packaging is not to standard. When you bring your equipment to us there is no need to worry. We know exactly what to do to package it properly and get it there safely. Back up data on a removable drive or disk. Remove ink cartridges and toner to prevent accidental spillage. Place them in a separate zip lock bag to include in the shipment. Record make, model and serial number of the equipment. Make sure power supplies and cables are present and accounted for.